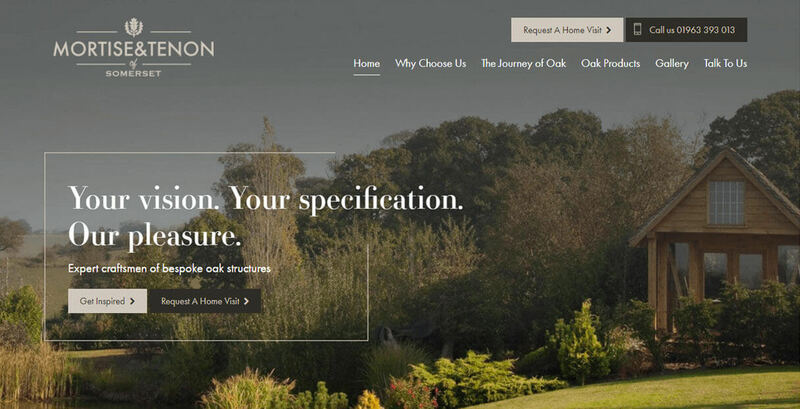 This website has proven popular for design on our portfolio as the colour scheme against the images provided, really promotes their high end product. 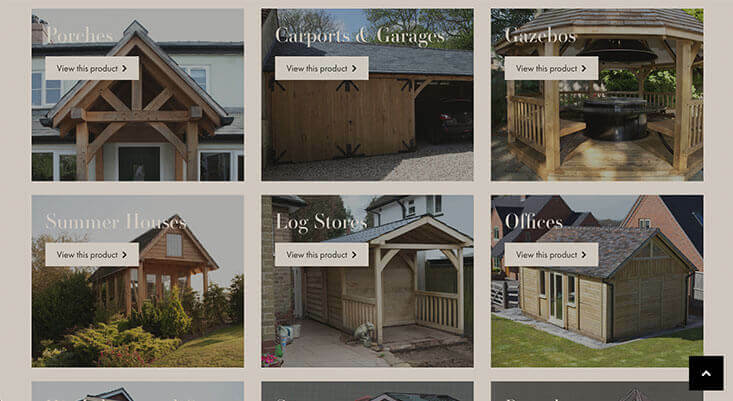 If there were no other high quality images available, then product sketches would be supplied to us – to keep in line with customers high expectations. The subtle fade in animation as the user scrolls down the page keeps the users attention on new elements coming into view. Each section is appreciated and not rushed past. 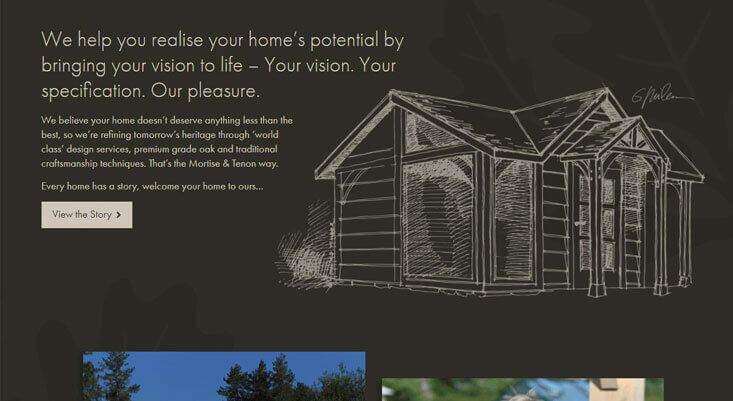 This website is built in WordPress for user friendly functionality. 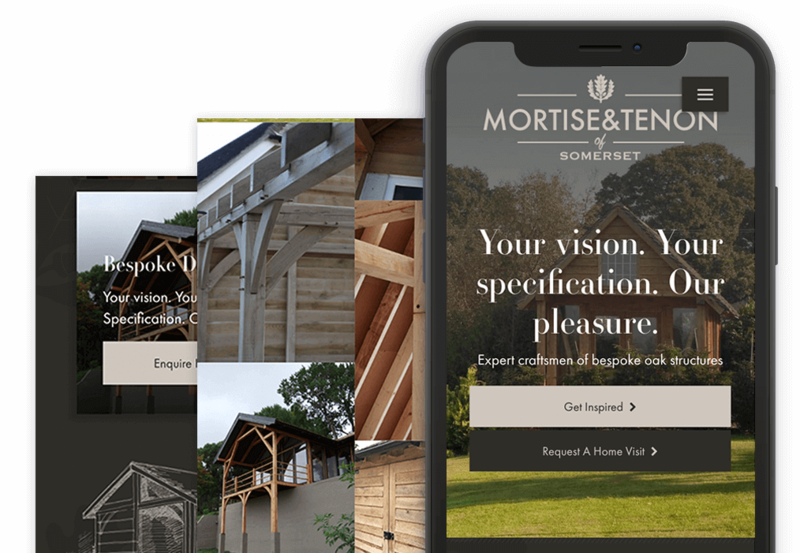 The team at Mortise & Tenon Oak are confident in updating their images in the gallery and products to keep the website up to date and relevant with new and returning customers.